Really liked this. You must go to the original article, there are beautiful pictures there. If you’ve ever heard someone say, “The weather is so bipolar!” you know there’s a lot of misconception about what bipolar is, what it isn’t and what it’s like for the 3 percent of American adults who live with it each year. To clear some things up, The Mighty teamed up with the International Bipolar Foundation and asked people with bipolar disorder what myths they’d like to see busted. 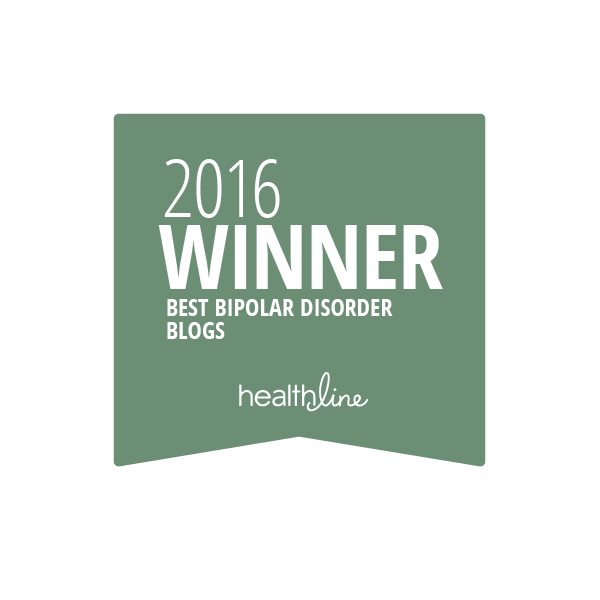 Myth #1: Mania is the “good part” of bipolar disorder. Myth #3: Everyone with bipolar is violent. Myth #5: People with bipolar disorder cannot maintain healthy relationships. Myth #6: You can’t be a good spouse or parent with bipolar disorder. Myth #7: Every bad day is an episode. Myth #9: People with bipolar disorder are just being dramatic. Myth #12: People with bipolar disorder can’t be successful. ← Jockey Jim Almost in the Home Stretch! The other I don’t know if it’s a myth… Or if it fits but I’ve often heard people telling me my condition simply “doesn’t exist” because they don’t believe in it. It’s very tough having to explain to someone that you didn’t make up your psychosis. Thanks you do much for reading and becoming a member! Ha! The psychosis exists, the cast of characters in it very well may not have existed. How about if we say your cataracts, high blood sugar, joint pains, asthma, etc. doesn’t exist! 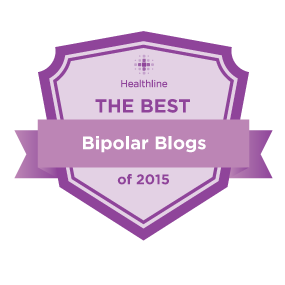 As a read through these myths I noticed with most of them you could replace bipolar with depression, psychosis, schizophrenia or other mental disorders and the myths would be just as common, and just as stigmatizing. Yes, so true. Mental illness in general, and we as people with a mental illness are often misunderstood or not understood at all. Why is the fact that mental illness is a disease of the brain, our most complicated organ, again not acknowledged? Can I shout this from the rooftops? “IT’S THE MEDICATION, STUPID! TAKE YOUR MEDICATION!” Well, it’s not always that simple, is it? But I’ll tell you what, if it weren’t for Depakote, …. Forget that article and study about the old-fashioned lithium treatment. Doesn’t work for everyone. Thanks for this piece. So glad Depakote works for you! It was awful for me. Lithium works like a charm 😊 And that’s ok. We’re all different. Thanks for the comment! Cheers. I have to tell that I am old now: 75. I was weaned off the Depakote, if you can believe that. I am on a regimen of gabapentin and buproprion. Still monitored by a psycho-MD-doc. I am blessed. . ., but oh so cautious. Old people get terribly depressed. So glad all is well! True about depression in the elderly, although good life choices can prevent it I think.